When you think of big purchases in life, steel buildings rank at the top of the list. You will spend countless hours in your building every week. We want to ensure your building exceeds your expectations and brings a smile to your face every time you open the door. 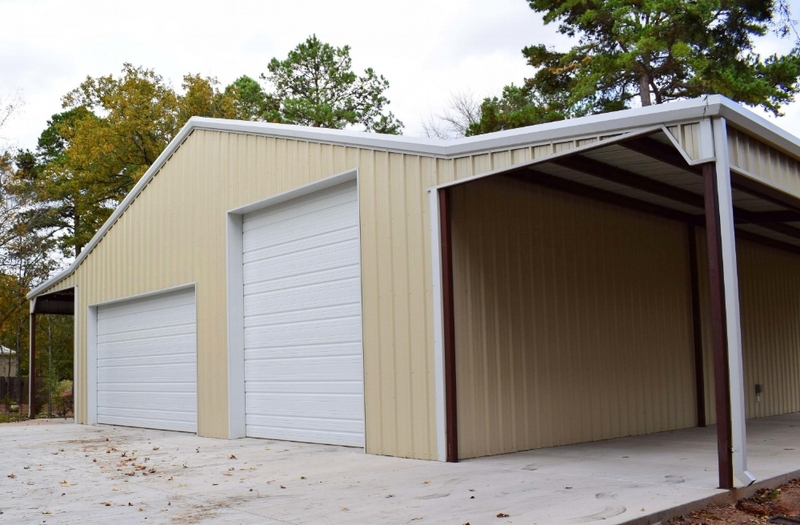 If you are looking to build a steel building outside this turn-key service area, we can manufacture and ship a customized building kit to be erected by a local contractor of your choice. What size building are you looking to build? We specialize in barns and buildings over 1,200 sq ft (30 x 40). If you’re looking to build under 1,200 sq ft there are other cost-effective options.